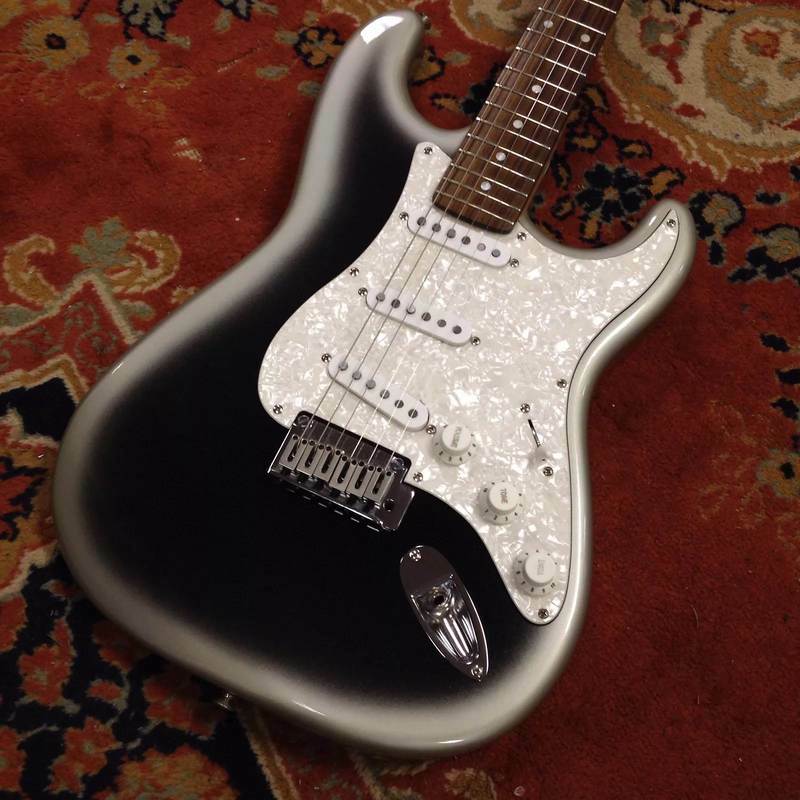 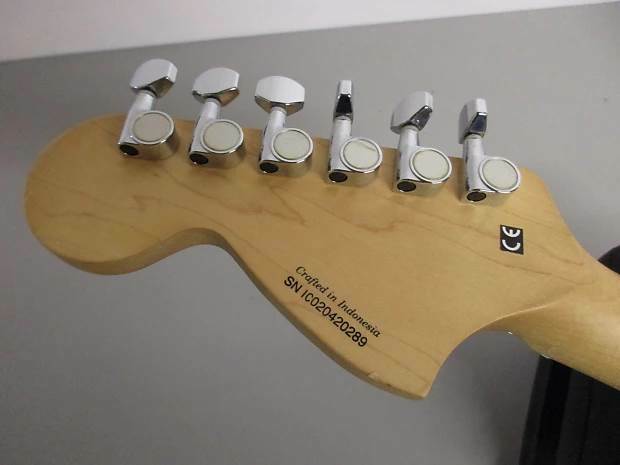 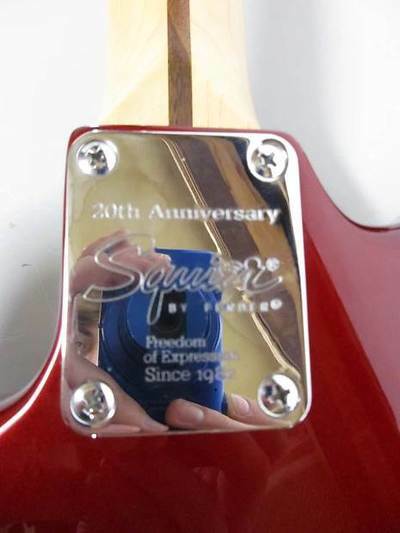 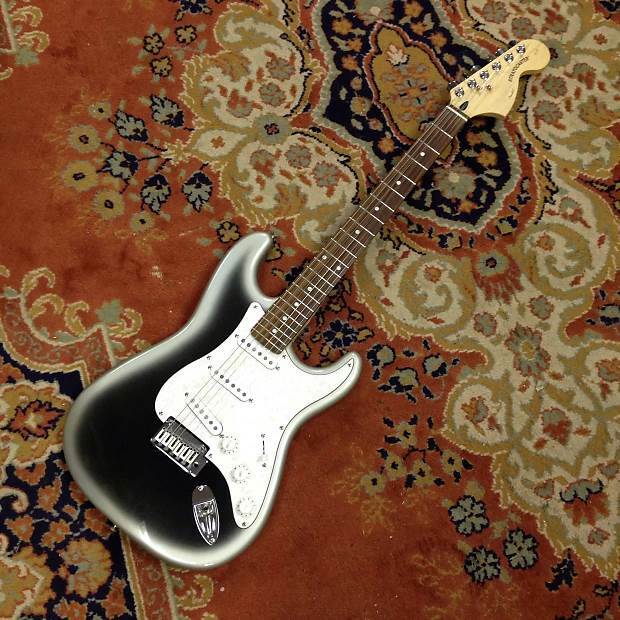 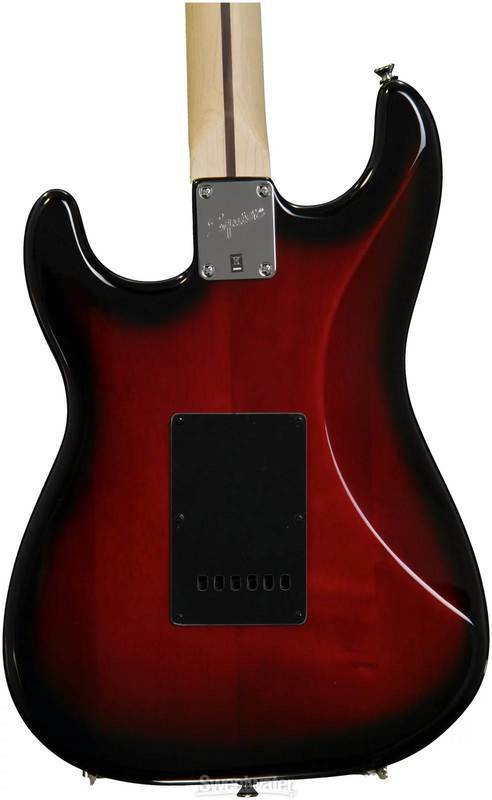 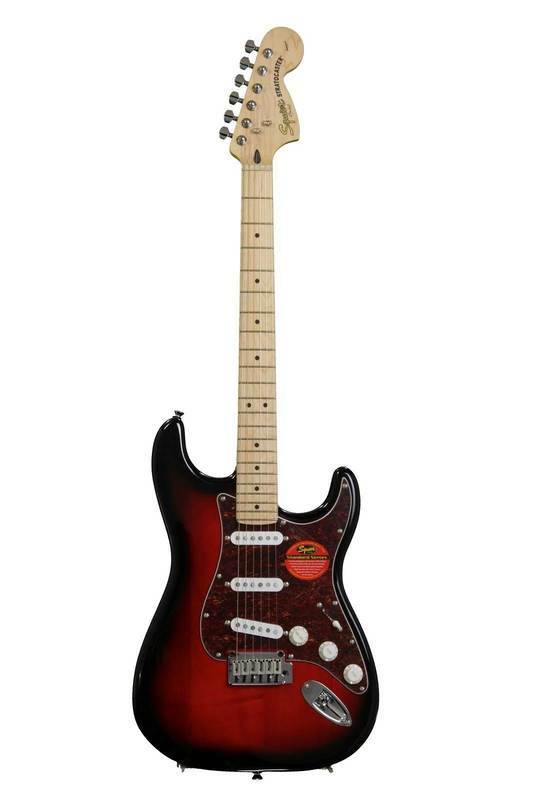 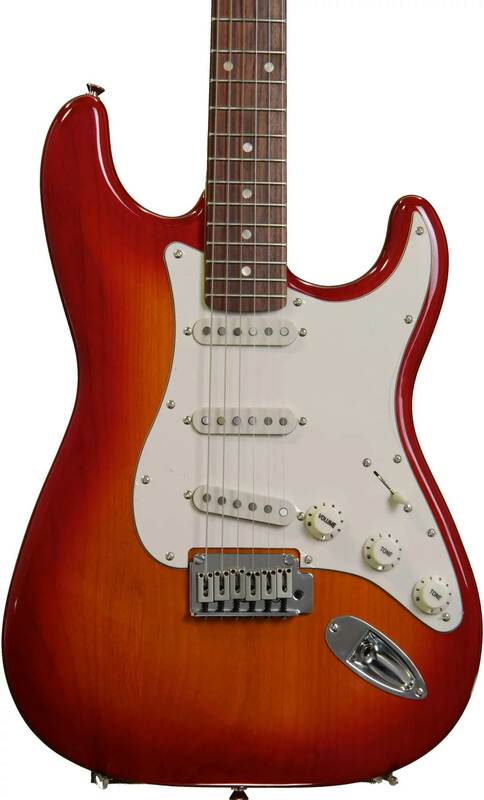 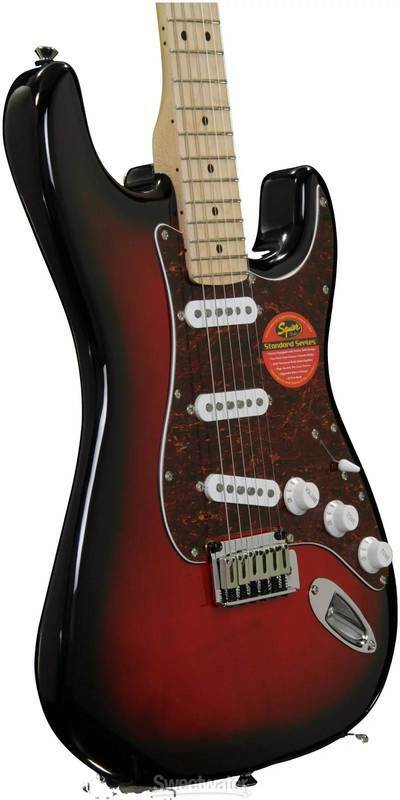 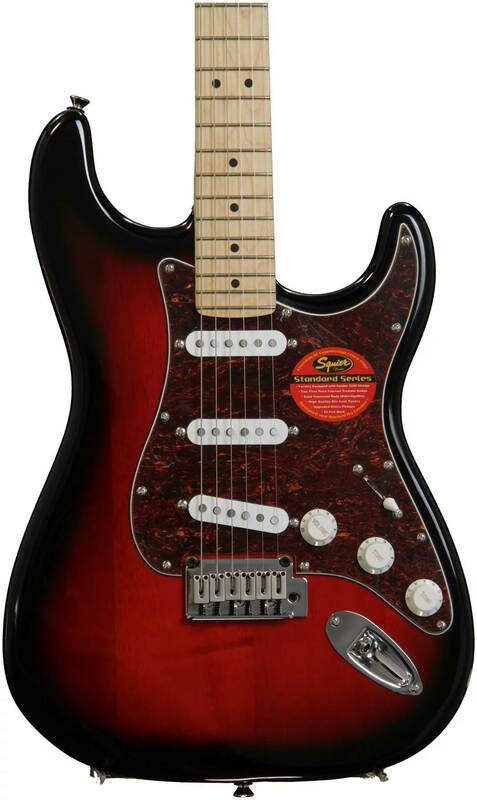 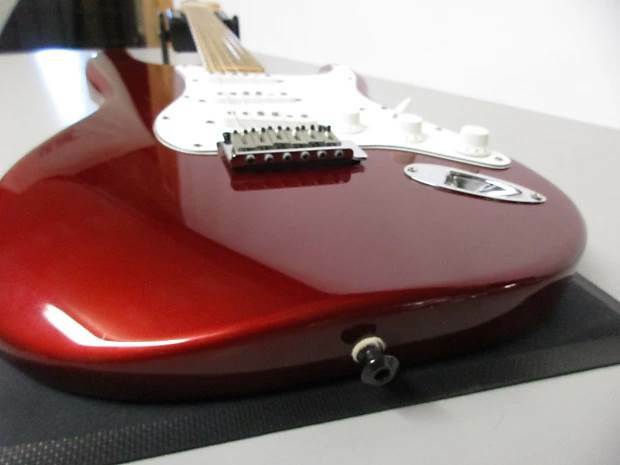 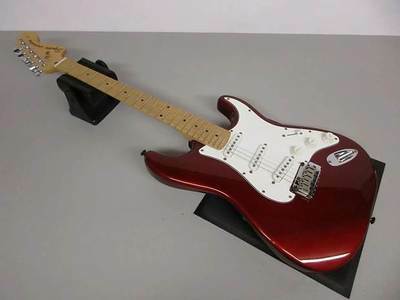 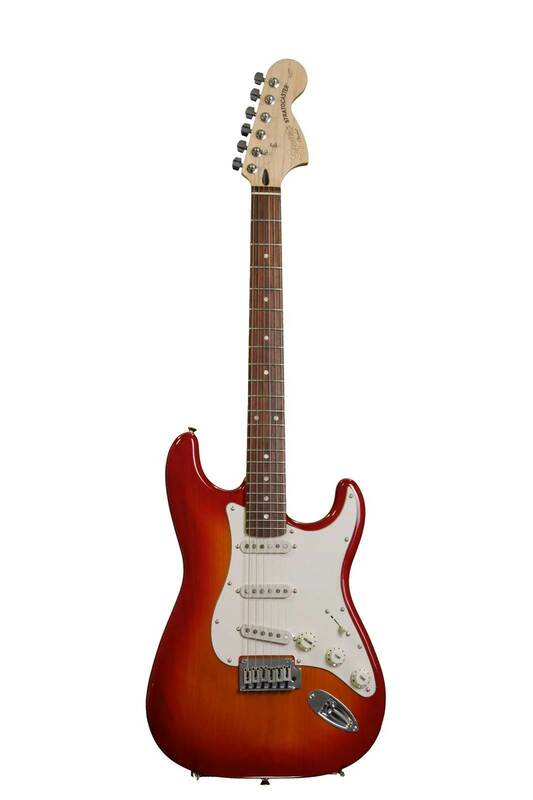 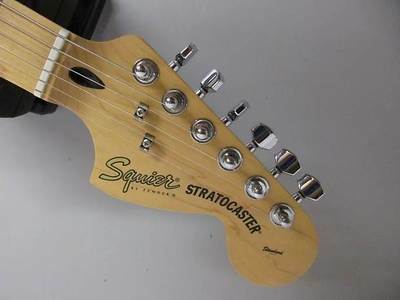 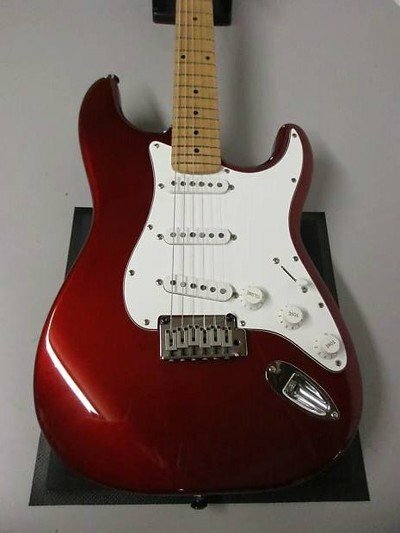 The Squier Standard Stratocaster is a great playing guitar with a traditional vibe, slick style and modern feel. 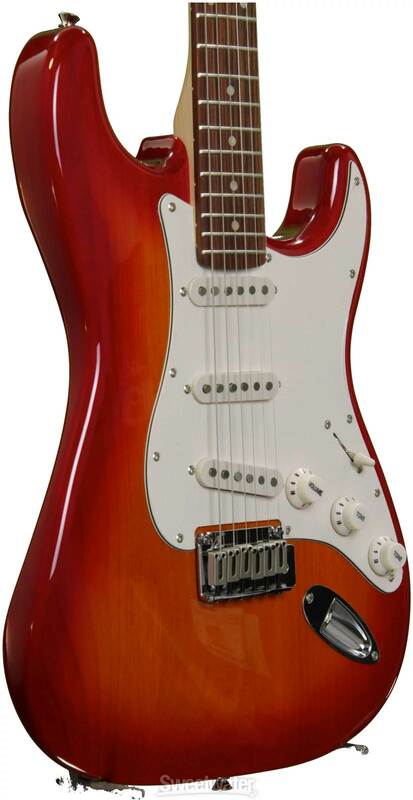 Player-friendly features like a 22-fret fingerboard and a slimmer neck make for smoother playing and choke-free bends. 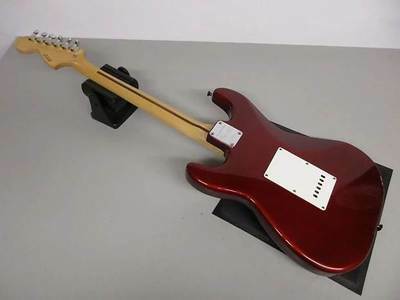 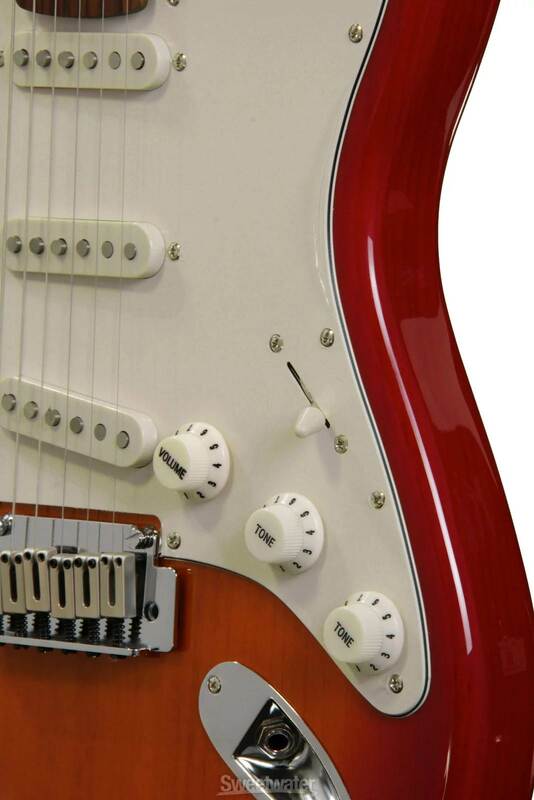 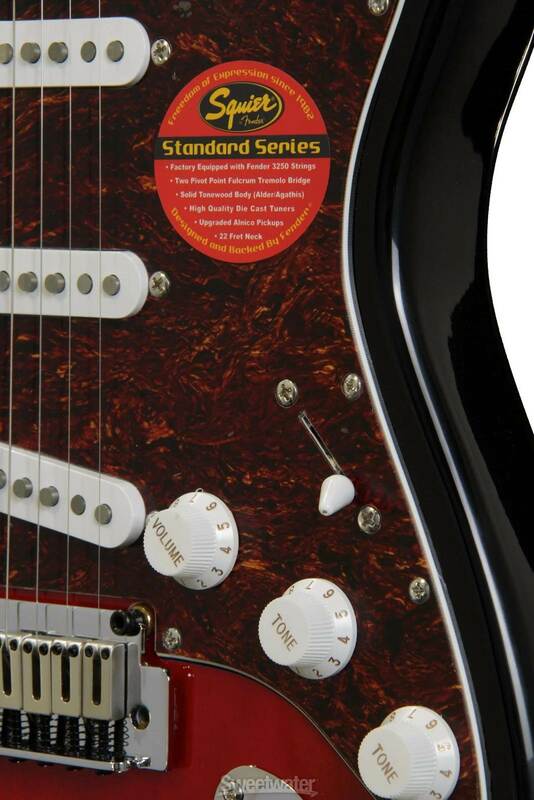 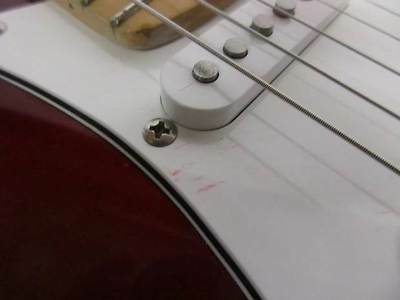 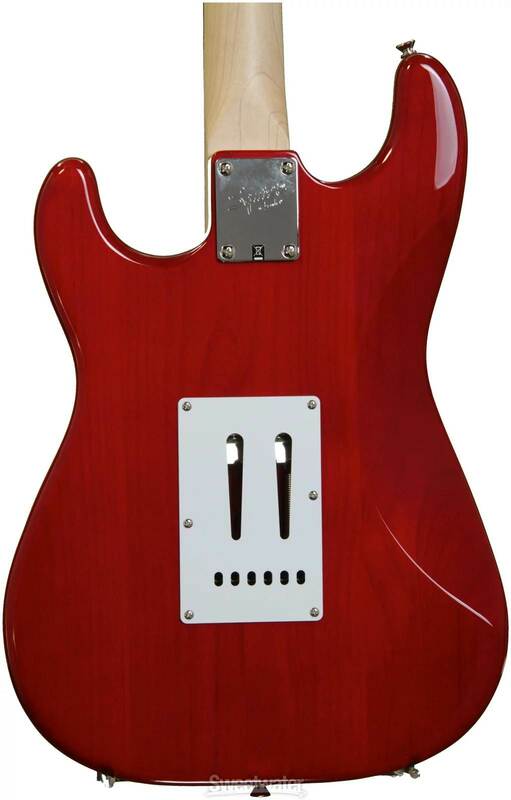 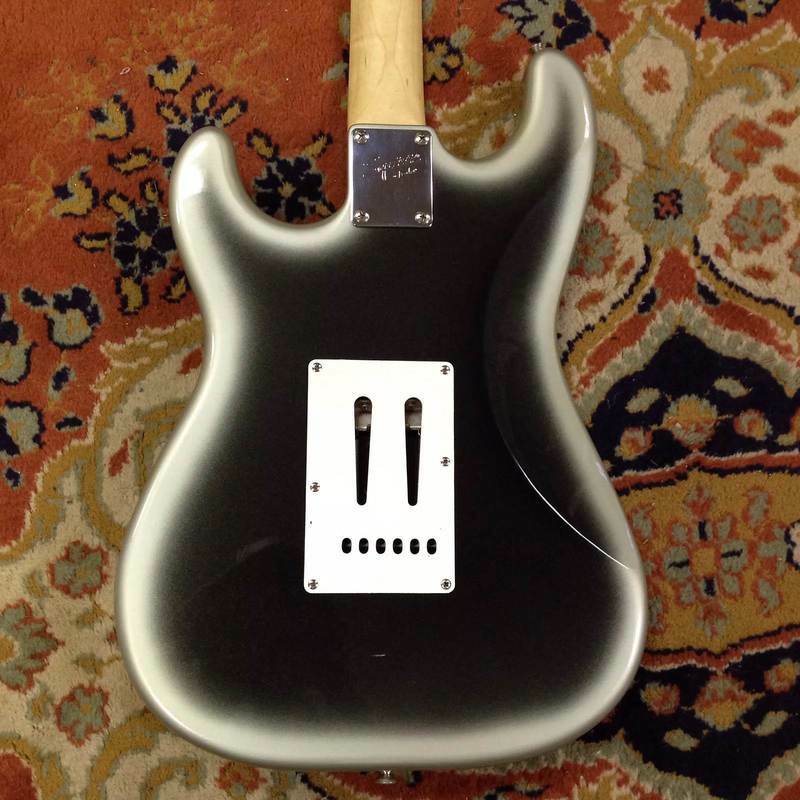 Alnico single-coil pickups provide plenty of punchy, rocking power.